Right now, millions of dust mites, dead skin cells, construction debris, and mold may be residing in your home’s air ducts, affecting the air you breathe as well as the efficiency of your heating and air conditioning system. 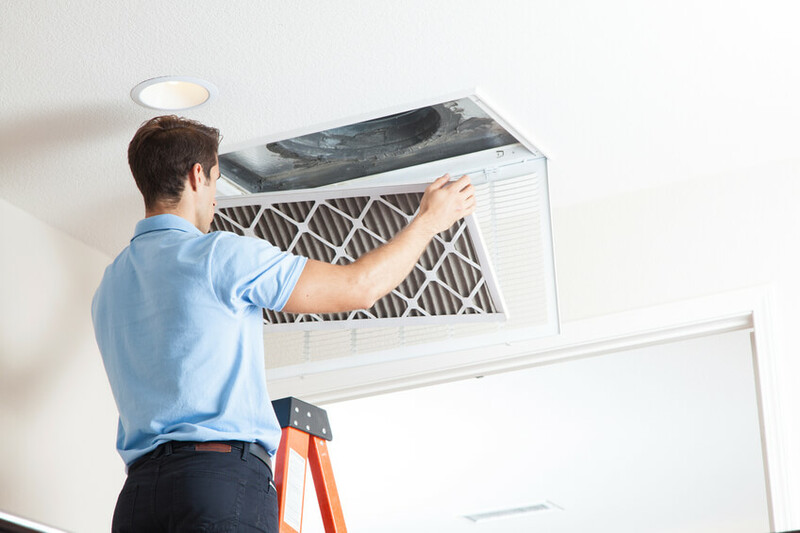 Get your ducts cleaned perfectly by our professionals. 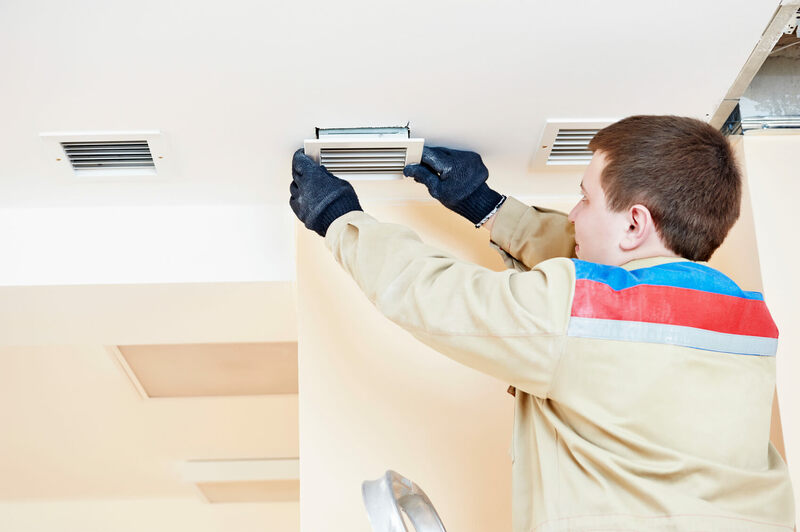 Our certified air duct cleaning system sends a patented, rotating brush down each individual duct, scrubbing the walls of the ducts all the way to your furnace or air conditioning coil. All dust, debris, and allergens recovered are sucked away through our hoses, from your furnace to our powerful truck mounted unit, located outside. Portable Units used inside your home, inadvertently spread dust & pollen leaving a thin layer throughout your home. We don't believe in the bait and switch pricing. Every service is fairly priced and clearly stated, so you know you're getting the best deal possible. This price includes all your ductwork cleaned from the AC coil to the end of each run!